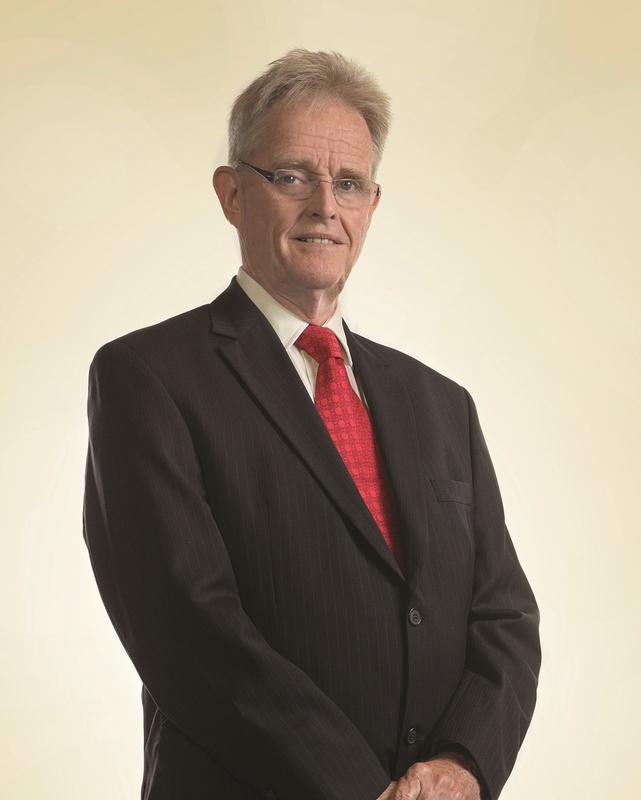 Dato’ Henry Sackville Barlow is the Senior Independent Non-Executive Director of Sime Darby Berhad. He was appointed to the Board of Sime Darby Berhad as an Executive Director on 29 September 2007 and as the Senior Independent Non-Executive Director of Sime Darby Berhad on 16 November 2010. Dato’ Barlow was educated at Eton College and obtained his Bachelor and Master of Arts degrees from the University of Cambridge, United Kingdom. He is also a Fellow of the Institute of Chartered Accountants in England and Wales. Dato’ Barlow is a member of the Board of Trustees and Honorary Secretary of Badan Warisan Malaysia and a Director of several other private limited companies. Dato’ Barlow has over 35 years of experience in the Plantation Industry and was formerly the Finance Director of Barlow Boustead Estates Agency Sdn. Bhd. and Joint Managing Director of Highlands & Lowlands Berhad. He is also a former Council Member of the Incorporated Society of Planters. Dato’ Barlow is currently the Honorary Treasurer of the Malaysian Branch of the Royal Asiatic Society. He was appointed as a Trustee of the Merdeka Award Trust in 2012. Dato’ Barlow retired on 16 April 2014 from the Board of HSBC Bank Malaysia Berhad after more than 20 years, which included serving on the Board’s Audit Committee and chairing the Risk Management Committee. 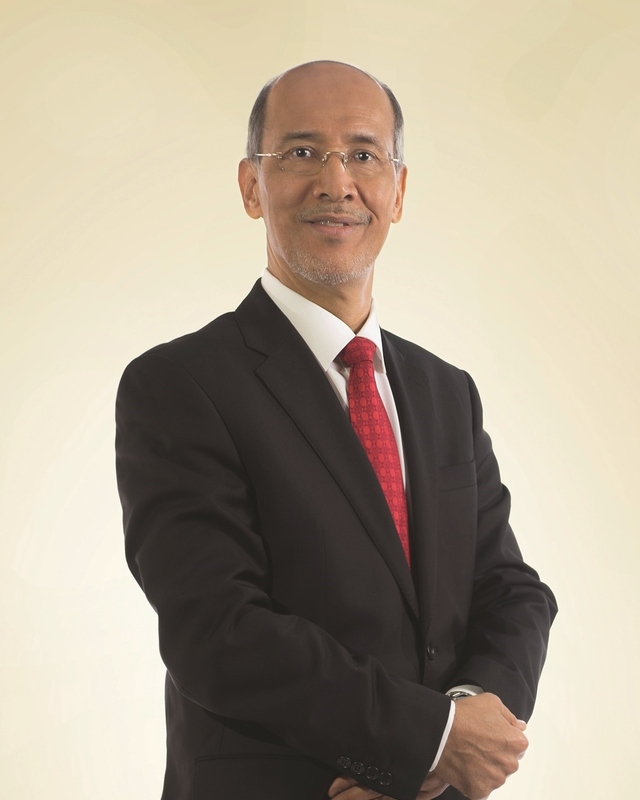 Tan Sri Dato’ Seri Mohd Bakke Salleh, is the President & Group Chief Executive (PGCE) of Sime Darby Berhad. He was appointed to the Board of Sime Darby Berhad as an Executive Director on 16 November 2010. 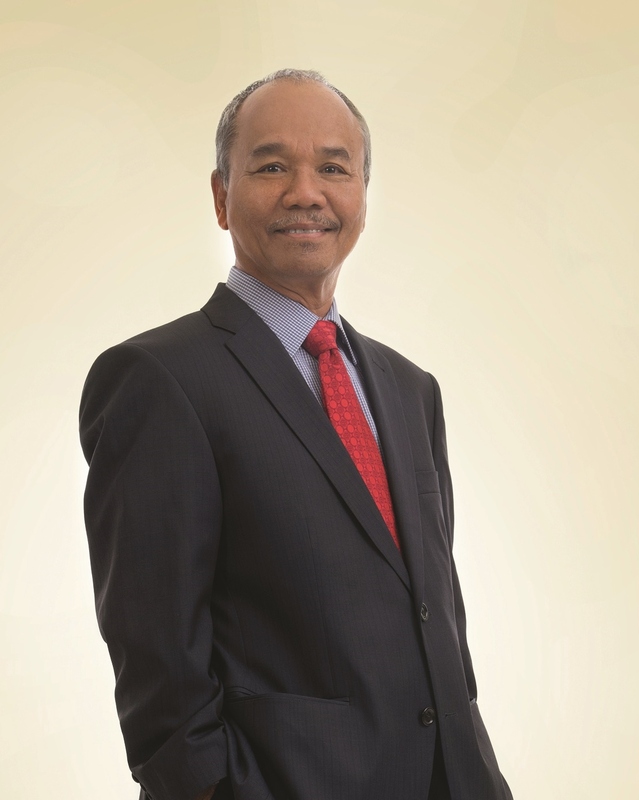 Tan Sri Mohd Bakke was the Acting PGCE of Sime Darby Berhad and later assumed the position of PGCE on 27 November 2010. He also sits on the Boards of Eastern & Oriental Berhad, Sime Darby Property Berhad, Yayasan Sime Darby, Northern Corridor Economic Region and Malaysian Industry-Government Group for High Technology. Tan Sri Mohd Bakke was the Group President & Chief Executive Officer of Felda Global Ventures Holdings Berhad and had also served as the Group Managing Director of Felda Holdings Berhad, Group Managing Director and Chief Executive Officer of Lembaga Tabung Haji and a Director, Property Division of Pengurusan Danaharta Nasional Berhad. Tan Sri Mohd Bakke has also worked with several subsidiaries within the Permodalan Nasional Berhad Group. He was the Managing Director of Federal Power Sdn. 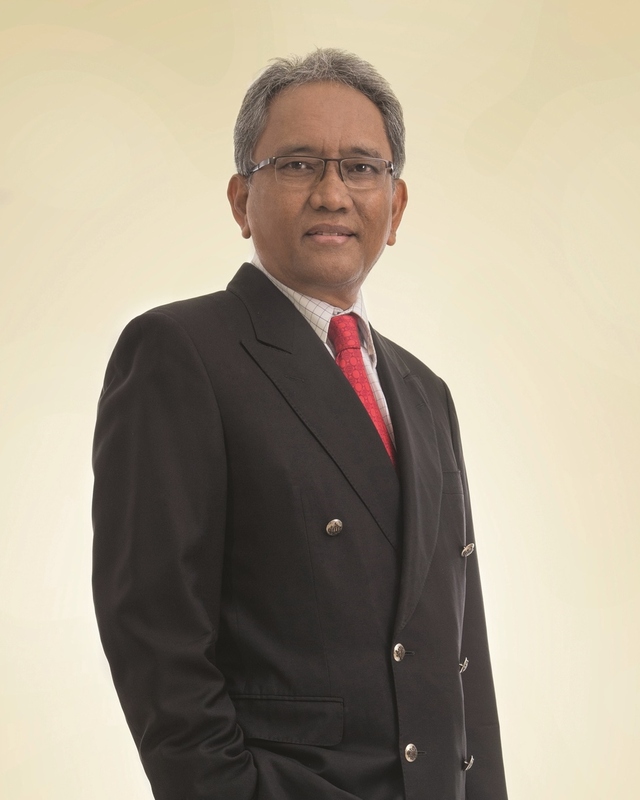 Bhd., Managing Director of Syarikat Perumahan Pegawai Kerajaan Sdn. Bhd. and Group General Manager of Island & Peninsular Group. Dato’ Rashidi Che Omar was appointed to the Board of Directors of Sime Darby Plantation Sdn. Bhd. on 31 December 2010. He graduated with a Diploma in Plantation Management from Universiti Teknologi Mara. Dato’ Rashidi has over 45 years of plantation experience. He began his career with Lembaga Kemajuan Tanah Persekutuan (FELDA) as a Cadet Planter in 1968 and left as a Manager. In 1974, he joined Kuala Lumpur Kepong Berhad as Assistant Manager and left as Senior Manager. In 1989, he joined Austral Enterprise Berhad as a Senior Manager. 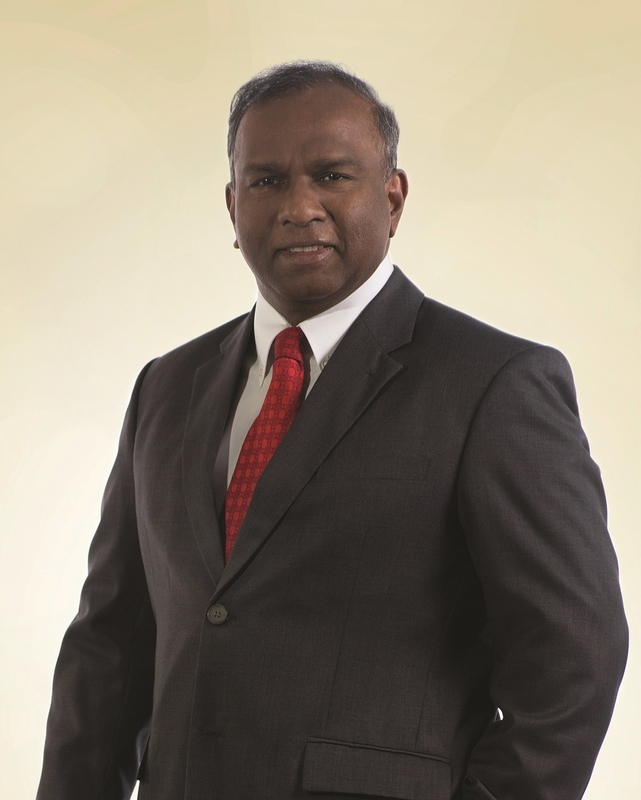 In 1990, Dato’ Rashidi joined Tradewinds (M) Berhad as a Manager in the Plantation Division and was subsequently promoted to General Manager in 1993. In 1996, he was seconded to Tradewinds Plantation Services Sdn. Bhd. and promoted to the position of Senior General Manager. In 1999, he became the Executive Director of Tradewinds Plantation Services Sdn. Bhd. In 2002, he joined Lembaga Tabung Haji as its Plantation Director. He was the Managing Director of TH Plantations Berhad from 2003 to 2009. Dato’ Rashidi holds Directorships in several companies namely TH Plantations Berhad Group of Companies, Loh & Loh Corporation Berhad and Tadmax Resources Berhad. Rosely Kusip was appointed to the Board of Directors of Sime Darby Plantation Sdn. Bhd. on 31 December 2010. He obtained his Diploma in Agriculture from the College of Agriculture Malaya, Serdang in 1972. Rosely has over 40 years of plantation experience. He commenced his career with Kumpulan Guthrie Berhad by joining Highlands & Lowlands Berhad in 1972 as an Assistant Manager. In 1982, he was promoted to Estate Manager and appointed as the Regional Controller in 1994. In 1996, he was promoted as the General Manager of Plantation Division in Kumpulan Guthrie Berhad. Subsequently, he was assigned to Indonesia as the President Director to lead Minamas Plantation. In 2003, he joined TSH Resources Berhad as the Group Plantation Director. In 2006, he assumed the position of Managing Director of IMC Plantation (Indonesia) of IMC Pan Asia Alliance Pte Ltd. In 2009, he set up his own investment holding company, Erka Inc. to jointly develop a barging business in Indonesia through PT. Gebari Medan Segera, which is involved in the barge transportation of crude palm oil, coal and providing offshore services. He is also currently employed as an Operations Director of Terence Corp Sdn. Bhd. on project basis. 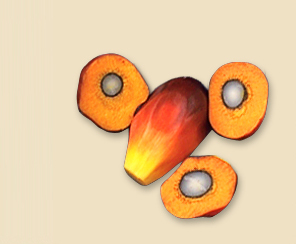 Rosely holds directorships in several other public companies namely Innoprise Plantations Berhad and Chemara Palmea Holdings Berhad. Datuk Franki Anthony Dass started his career in Kumpulan Guthrie Berhad in 1980 as an Assistant Manager and has over 30 years of plantation experience. After various postings across Malaysia, Datuk Dass assumed the post of General Manager of PT Minamas Gemilang in Indonesia in 2002. He subsequently became the Chief Operating Officer of PT Minamas Gemilang in 2004, before becoming its Chief Executive Officer in 2007. He was appointed as Acting Executive Vice President of Plantation Division, Sime Darby Berhad in May 2010 prior to his present appointment as Executive Vice President of Plantation Division, Sime Darby Berhad on 1 December 2010. Datuk Dass holds a Bachelor of Science degree majoring in Agriculture from Universiti Pertanian Malaysia and has attended management programmes with the Malaysian Institute of Management and the Master of Business Administration Short-programme with the Asian Institute of Management. Sir Joseph comes from West New Britain Province, Papua New Guinea. He is the current Chairman of South Pacific Brewery Limited, a PNG’s Councilor on ABAC (APEC Business Advisory Council) and Chairman of the Extemal Stakeholder Advisory Panel of the Hidden Valley Joint Venture Mine in PNG. He was a former Chairman of Air Niugini, a director of Westpac Bank PNG Limited, a Director of Lihir Gold Limited and a Member of CRA Advisory Board in PNG. 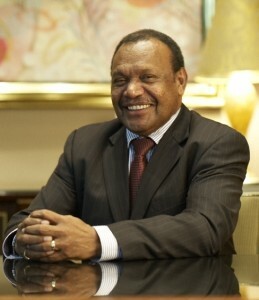 He also served as President of the Institute of National Affairs, President of the PNG Australia Business Council.